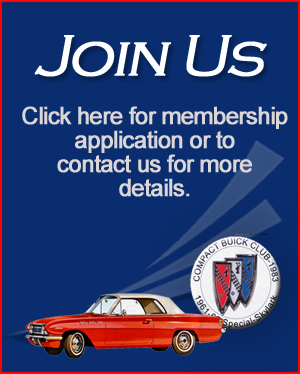 Welcome to the Compact Buick Club Website! 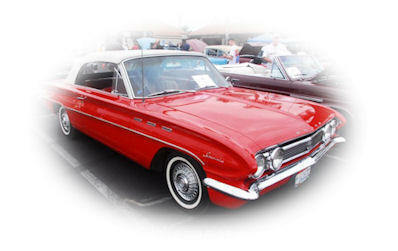 These cars, along with their cousins, the Oldsmobile F-85/Cutlass and the Pontiac Tempest were produced by the General Motors Corporation during the 1961 - 1963 model years. They sacrificed none of the comforts or appointments of their larger siblings, but enjoyed somewhat improved economy. Some models even provided better than adequate performance due to the high compression 215 CID aluminum V8 produced for those years. The Special (4000 series) was available in five body styles: a thin pillar coupe, a sedan (4-door), a convertible with a manual top, a 2-seat and 3-seat station wagon. The standard engine in this models was a 198 CID V6. 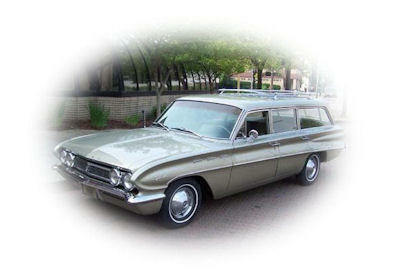 The Special Deluxe (4100 series) came in three body styles: a sedan (4-door), a convertible with power top, and a 2-seat station wagon. These cars came equipped with the standard 215 CID aluminum V8. 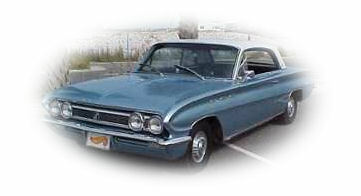 The Skylark (4300 series) came in only two body styles: a coupe and a convertible. Both of these models came equipped with the high performance 215 CID aluminum V8. These car weighed in at just under 3000 pounds for a power to weight ratio of 15 lbs/hp, which was pretty impressive for a production car of the era. 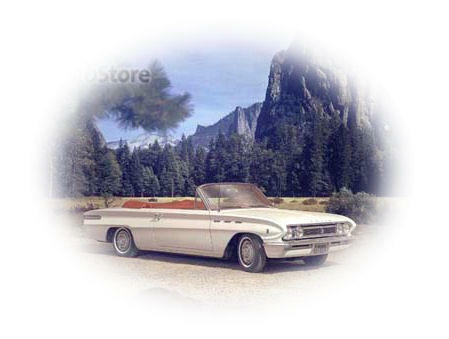 The Buick Motor Division was very flexible when it came to options and changes that customers desired. For instance, the standard V8 and the high performance V8 were available on all models. There were also three types of transmissions available for all models: 3-speed standard manual shift, a 2-speed automatic and a 4-speed manual shift. Accessories available were: power steering, power brakes, air conditioning, 2-speed wipers, power top, remote mirrors, power windows and power seats. Please Contact Us if you have any questions, comments, or concerns. We look forward to hearing from you.